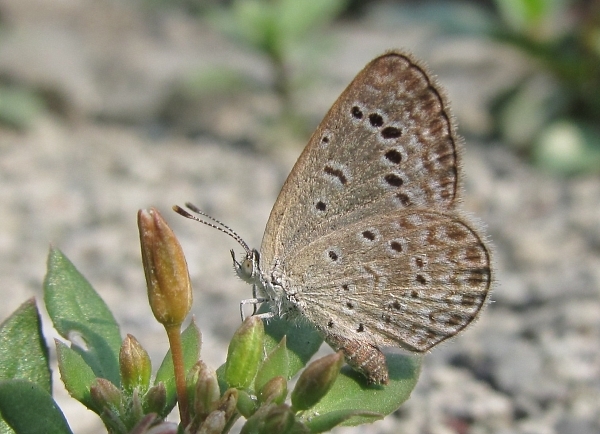 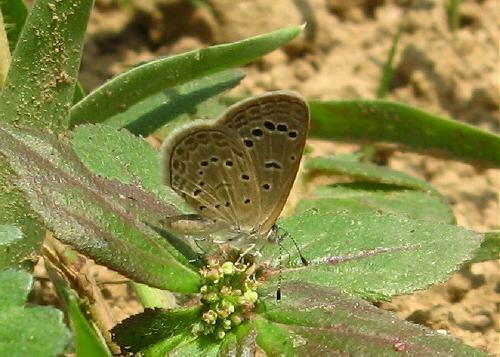 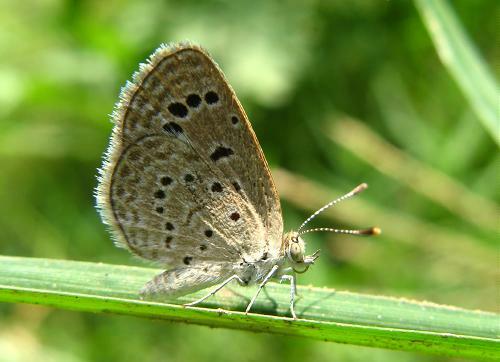 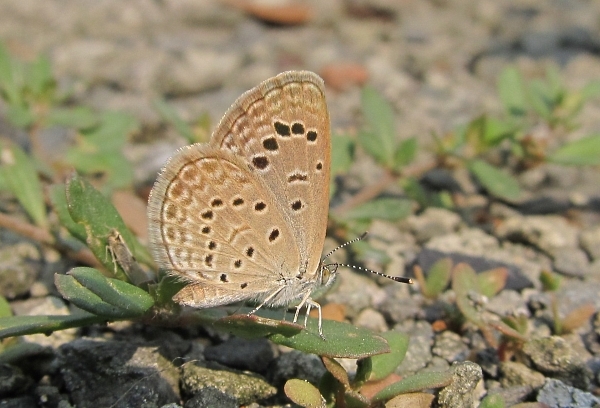 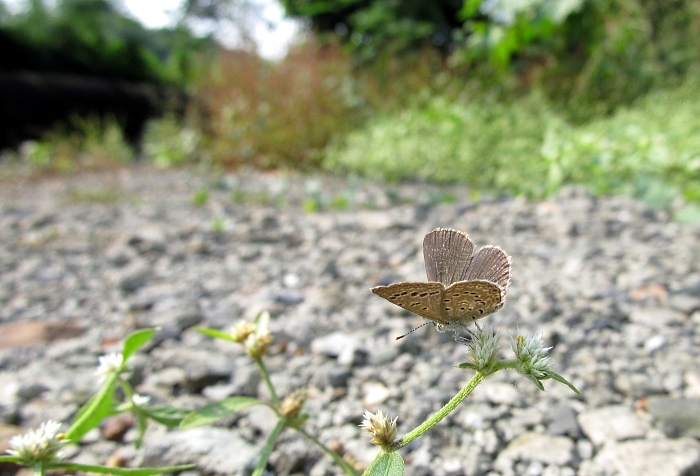 The dark grass blue is closely related to the African grass blue, found in southern Europe and the Canaries and like that species is a very small butterfly. 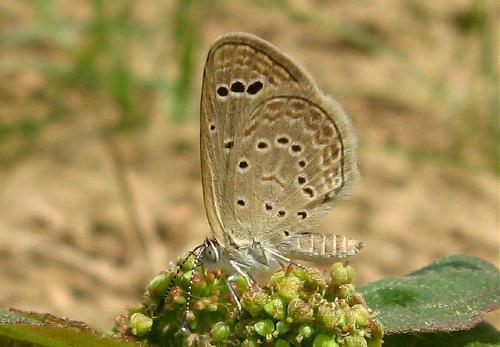 Its European distribution is limited to Malta, Sicily and parts of North Africa (Algeria and Tunisia). 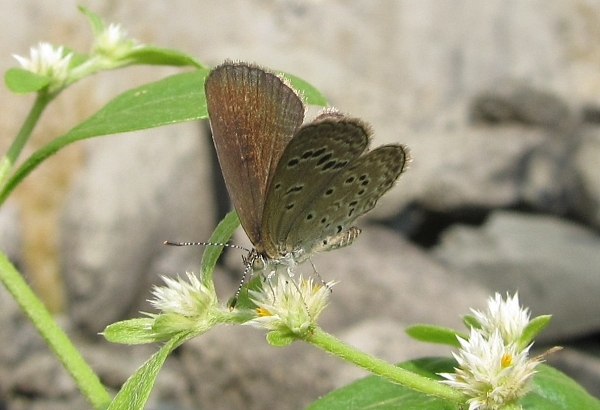 I first found it flying in the cemetery where my grandfather is buried, in Kolkata.